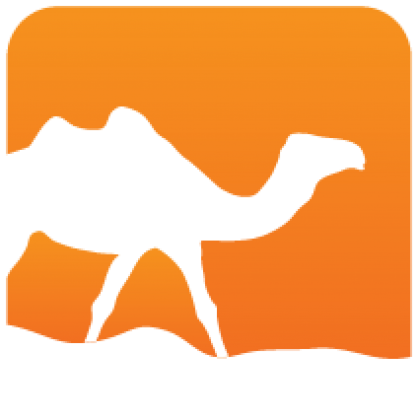 OPAM 1.1.0 is ready, and we are shipping a release candidate for packagers and all interested to try it out. This version features several bug-fixes over the September beta release, and quite a few stability and usability improvements. Thanks to all beta-testers who have taken the time to file reports, and helped a lot tackling the remaining issues. 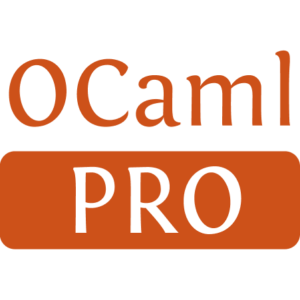 This release is synchronized with the migration of the main repository from ocamlpro.com to ocaml.org. A redirection has been put in place, so that all up-to-date installation of OPAM should be redirected seamlessly. OPAM 1.0 instances will stay on the old repository, so that they won't be broken by incompatible package updates. We are very happy to see the impressive amount of contributions to the OPAM repository, and this change, together with the licensing of all metadata under CC0 (almost pubic domain), guarantees that these efforts belong to the community. The internal state will need to be upgraded at the first run of OPAM 1.1.0. THIS PROCESS CANNOT BE REVERTED. We have tried hard to make it fault- resistant, but failures might happen. In case you have precious data in your ~/.opam folder, it is advised to backup that folder before you upgrade to 1.1.0.
messages, post-messages can be used to notify the user or help her troubleshoot at package installation. Generated from opam-1-1-0-release-candidate.mdusing opam2web, courtesy of OCamlPro. Commercial support.